Climate Lessons: Climate Classroom Library: copy and paste this post to make a bookmark, then buy the book! 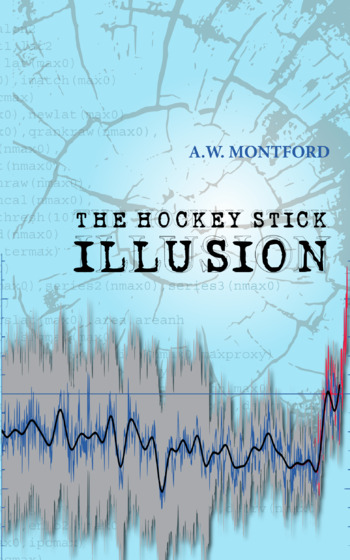 Climate Classroom Library: copy and paste this post to make a bookmark, then buy the book! Char every word to ash. 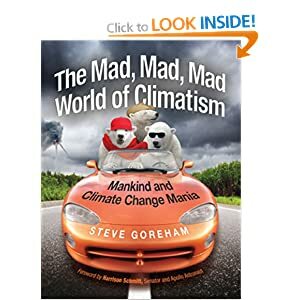 The book in the picture is called 'The Mad, Mad, Mad World of Climatism', and is by Steve Goreham. 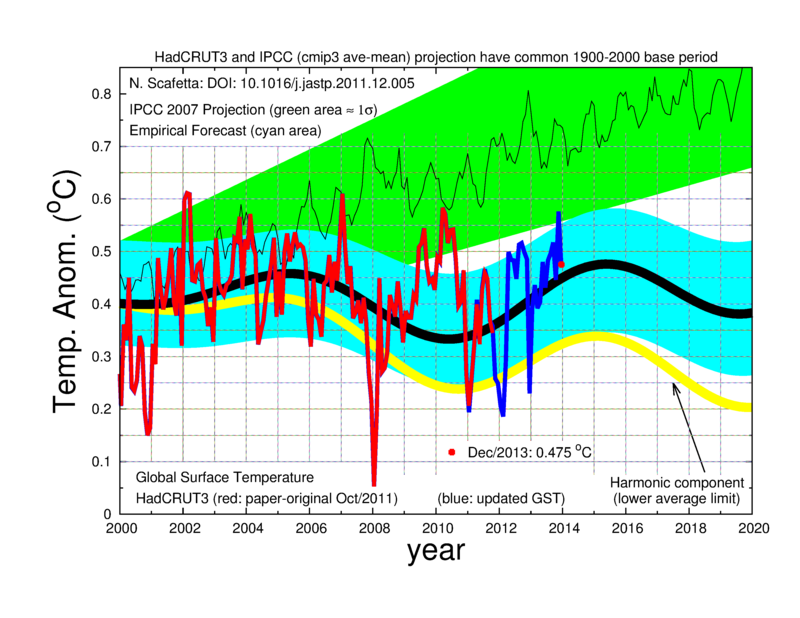 Here is some of his most recent writing republished at WUWT: http://wattsupwiththat.com/2013/05/03/the-tragedy-of-climatism-resource-misuse-on-a-global-scale/ . His book can be bought on Amazon. It is a lively book, designed and presented to be highly accessible and dipped into anywhere for insights and very quotable observations. There are lots of photographs, cartoons, charts, and diagrams. 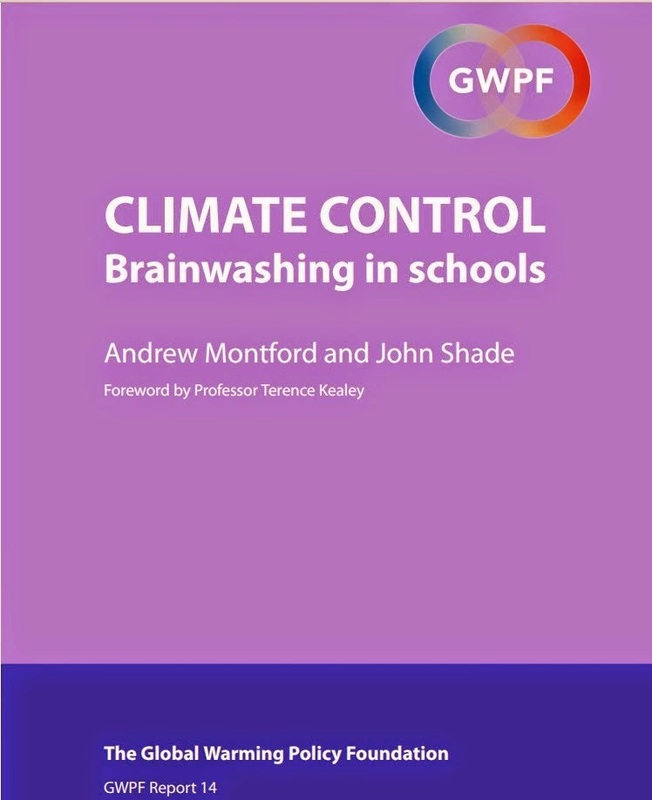 It would be a useful resource for any pupil pursuing a project on climate change and/or the associated agitation and panic it has induced in policymakers. 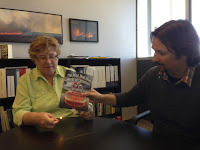 'Sad but true, mock book burnings appear to be acceptable behavior of professors at San Jose State University. 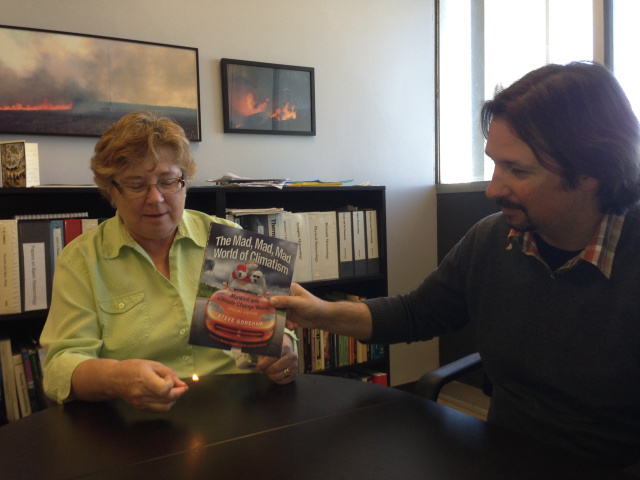 In this case, Dr. Alison Bridger is doing the honors. She is proudly assisted by SJSU assistant professor Dr. Craig Clements. They disagree with the text’s content. Drs. Bridger and Clements are currently featured on the front April entry on San Jose State University’s Department of Meteorology and Climate Science web page. They may mysteriously disappear before you read this. Most certainly they thought what they did was hilarious. Apparently, so did the whole department. Lousy texts get tossed in the trash every day at universities around the world. But when you make a public statement of it, as San Jose State did, you cross a line. You tarnish any legitimate climate research that institution ever does.